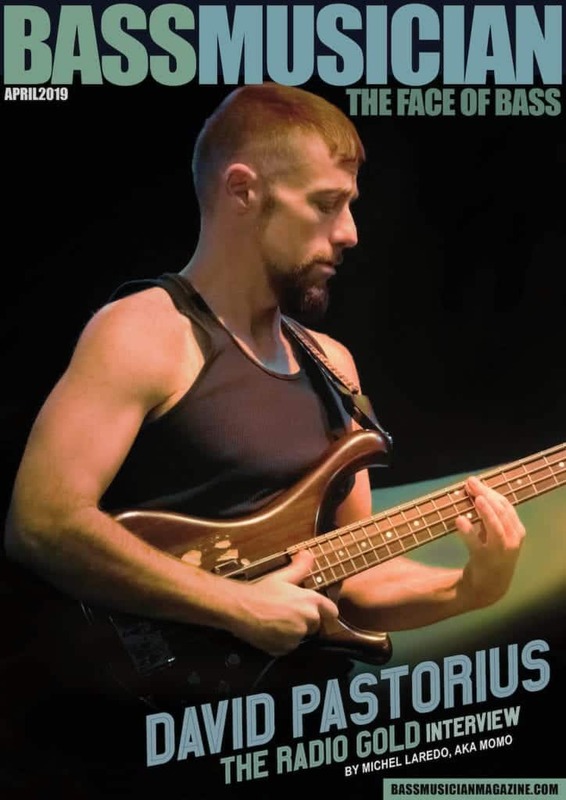 He is a beast on upright, as well as electric, and he is extraordinarily active in teaching, recording and inspiring other bass players to improve our world through music. We were fortunate enough to hear him perform at Bass Bash 2018, where Yamaha presented lifetime achievement awards to both John and Abraham Laboriel; an amazing night for all in attendance. In this interview, besides upcoming projects and gear, we talked about life and the role of music in “Playing it Forward”… which is exactly what John does on a day-to-day basis. 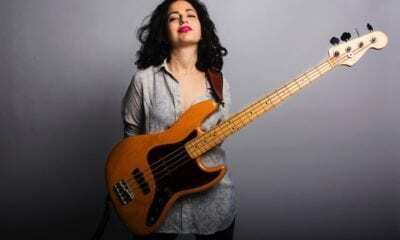 You can study bass with John at Artistworks and follow upcoming projects on his website, www.johnpatitucci.com.